Every city reaches a point when rejuvenation of key elements, landmarks, or attractions must be undertaken to reinvigorate the city, to breathe new life into arts and cultural institutions. Such was the case in Edmonton, with the Art Gallery of Alberta. 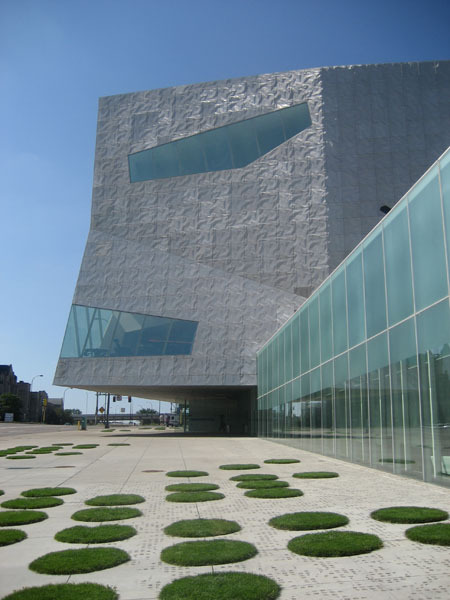 The original building was built in 1968, and after a design competition that saw Randall Stout Architects from Los Angeles win, the city opened the new gallery in 2010, to increased subscriptions and over 30,000 visitors in the first six weeks. This signalled a significant design shift in a previously stagnated city, once the Art Gallery of Alberta was opened, other projects started in development, five years later Edmonton's downtown core is almost unrecognizable as new design projects for an arena, new museum, entertainment district, hotels, restaurants and condos are all underway. Similarly a province over, Saskatoon is set to open it's new gallery the Remai Modern in 2016. Saskatoon and Edmonton share many similarities, both being river cities, both experiencing strong economies as well as cultural revolutions as a renewed focus is placed on the development and promotion of arts and culture in both cities. Some may argue that Vancouver doesn't need a kick start like Edmonton or Saskatoon did; the city is filled with glass condo towers, new projects are a regular occurrence and Nordstrom's flagship opening speaks to a strong retail commitment. Vancouver needs this new Art Gallery space, not to kick start development, but to kick start culture. In a city as culturally diverse as Vancouver, it has kind of lost it's soul. Sold out to foreign investors who have never stepped foot, visitors who shop at world class boutiques like Dior, Chanel and Hermes - but what about the art? What is inspiring the next young generation in one of the best cities in the world? 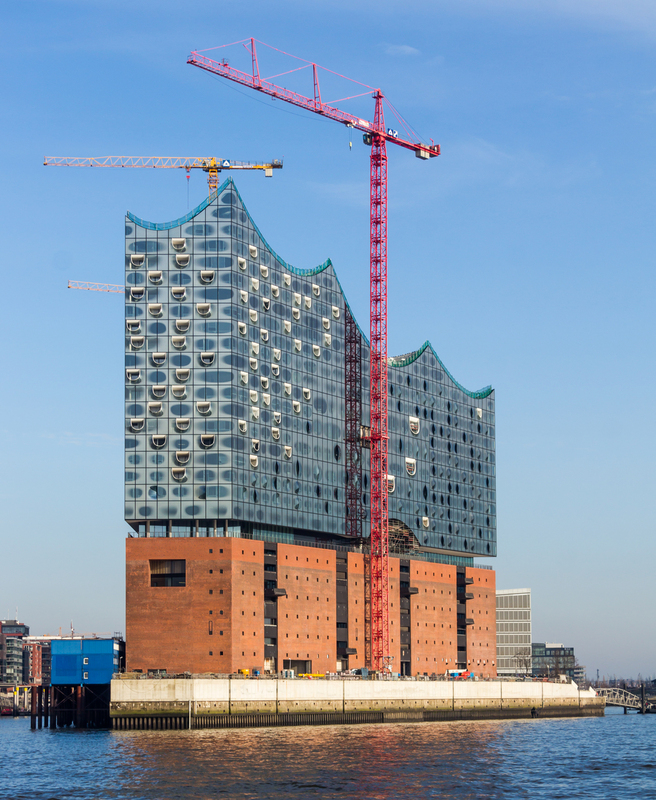 Herzog de Meuron has for decades been an undisputed champion of revitalization projects. From the Tate Modern, to the Arts Center in Minneapolis and the Elbe Philharmonic building in Hamburg, they understand design and function in a way that invigorates and excites. 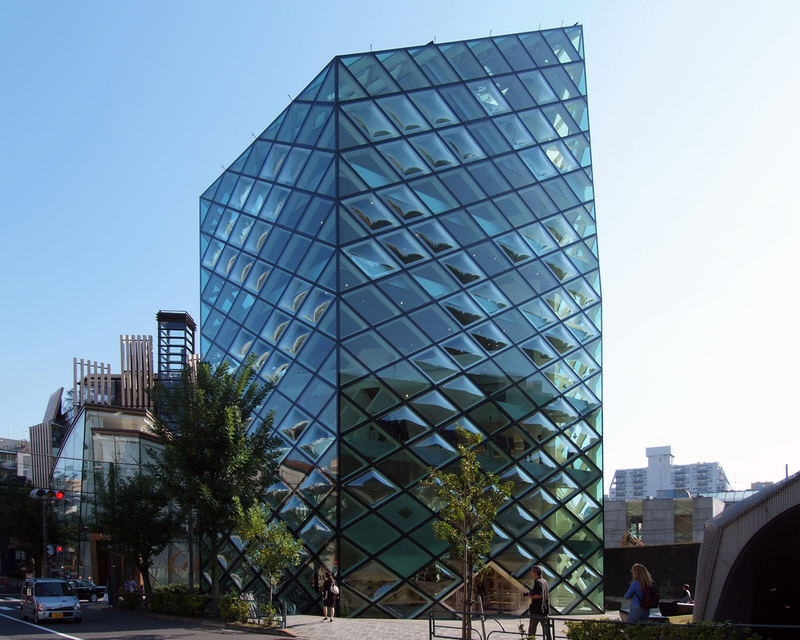 Heck, they even took retail to a new level in Tokyo with the design of Prada's boutique. And so too will their design bring function and form to Vancouver's downtown core. In amongst the glass towers, their new design for the Vancouver Art Gallery pulls organic design elements, allowing flow and integration with the surrounding area, inviting busy pedestrians, and business folk alike to wander through, to sit, to experience something different. Whether or not you like the design is irrelevant, Herzog de Meuron know what they're doing and they do it incredibly well. We are about to see another city transformed around a cultural iconic design. The people and visitors in Vancouver don't need another glass tower, they need a place to engage with art, a place that reflects the incredible surroundings of the city. A place that brings people together and challenges while it informs.